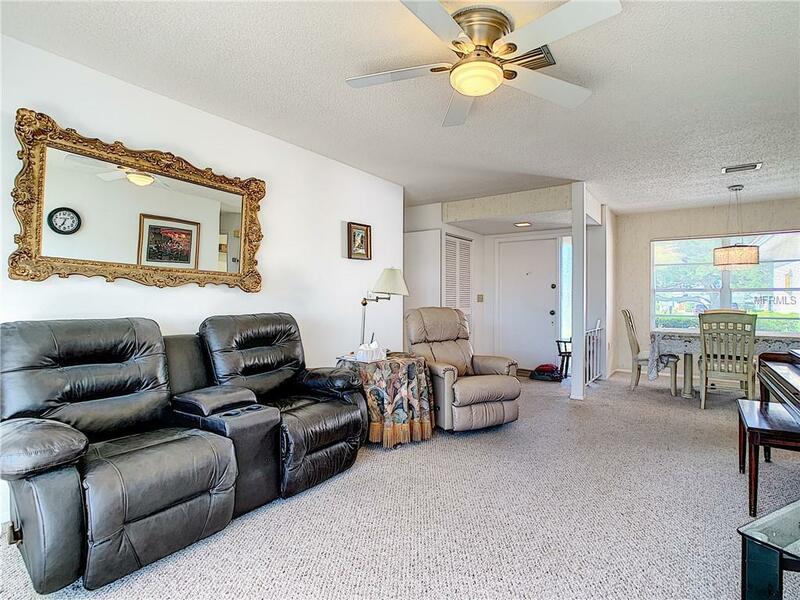 You can't beat the location of this beautiful 2 bedroom 2 bath home! 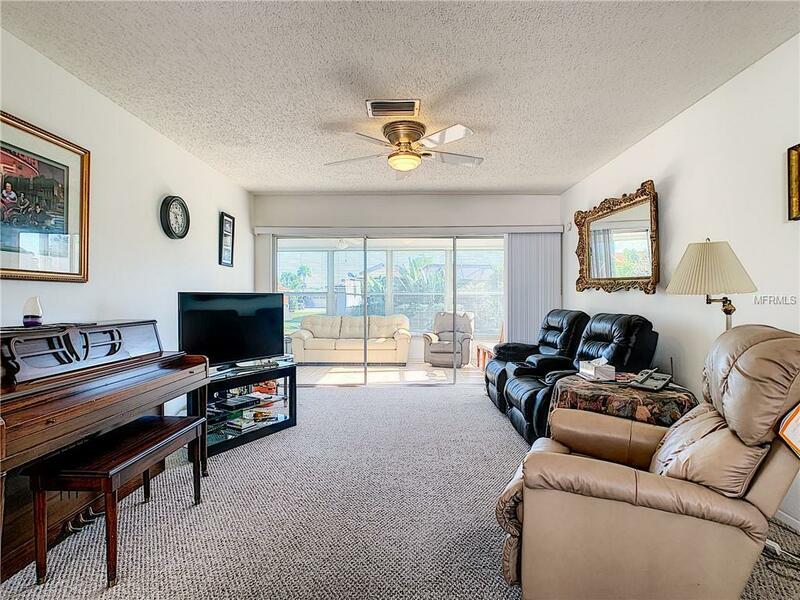 Located in the desirable Village Green community, you will be pefectly situated mere minutes from restaurants, shopping, medical facilities, several area parks with miles of hiking/biking trails, public golf courses and the world famous beaches of Anna Maria Island. 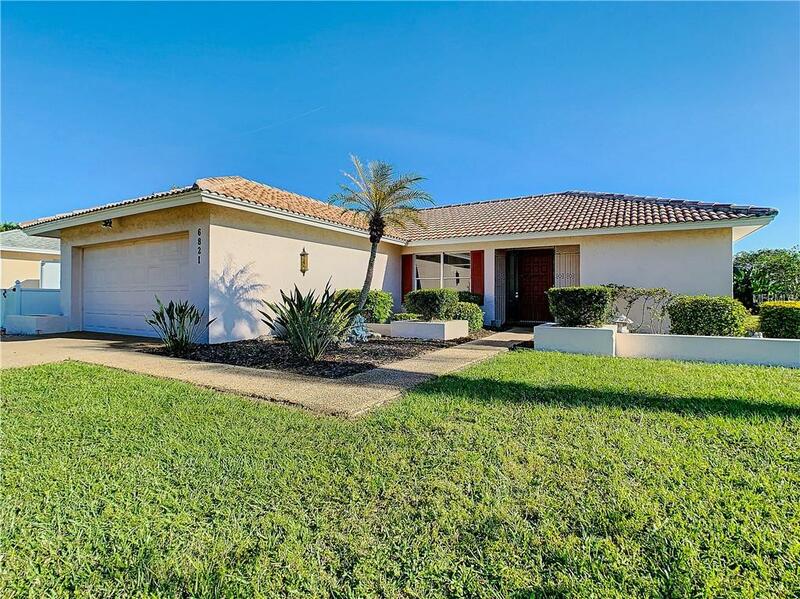 Relax in this split design home featuring an Eat-in Kitchen, light and bright Florida room with southern exposure, newer appliances (refrigerator, stove, washer and dryer replaced in 2014), newer tile roof (replaced in 2014) and spacious yard with plenty of room to add a pool if desired. A few minor touches are all that is needed to make this home truly yours! 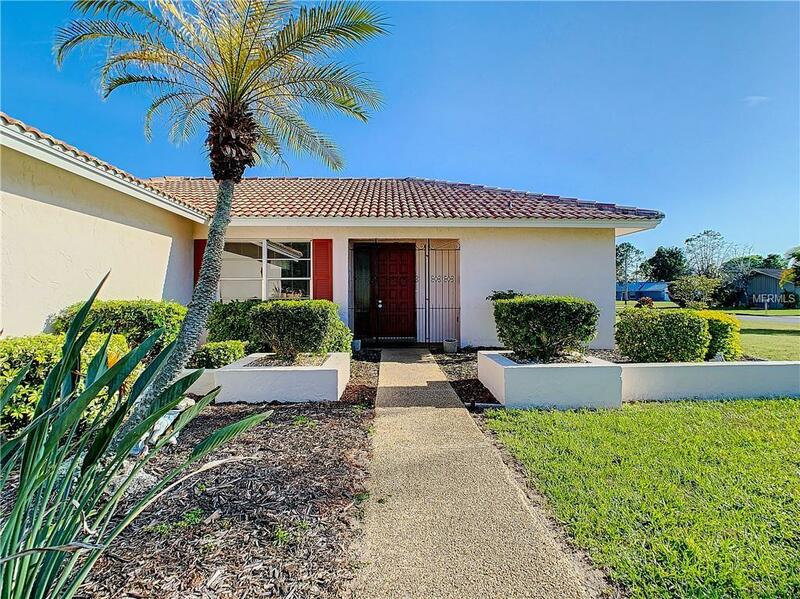 Schedule your private showing today and see why this is a great place to call "Home"! Pet Restrictions Please See Hoa Documents For Pet Restrictions (Or Guidelines) Or County Ordinances And Leash Laws Apply.